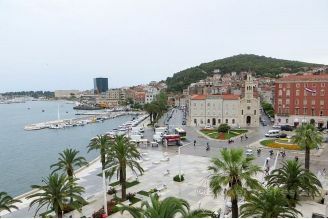 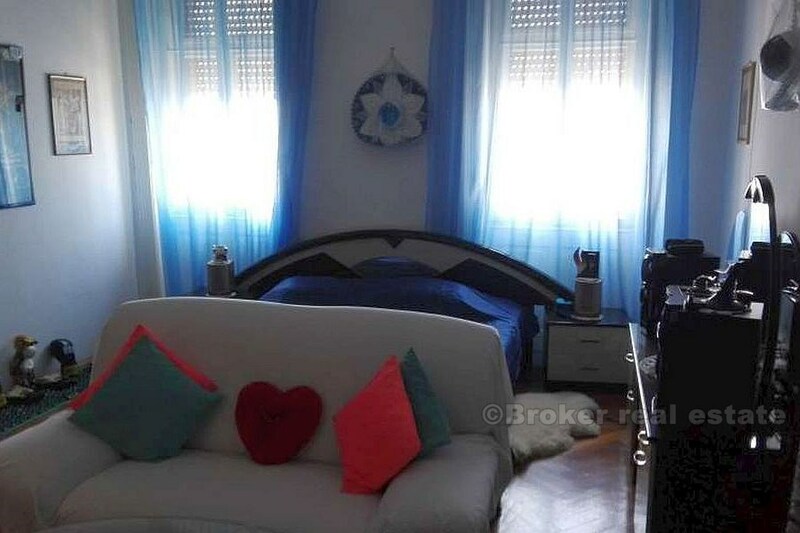 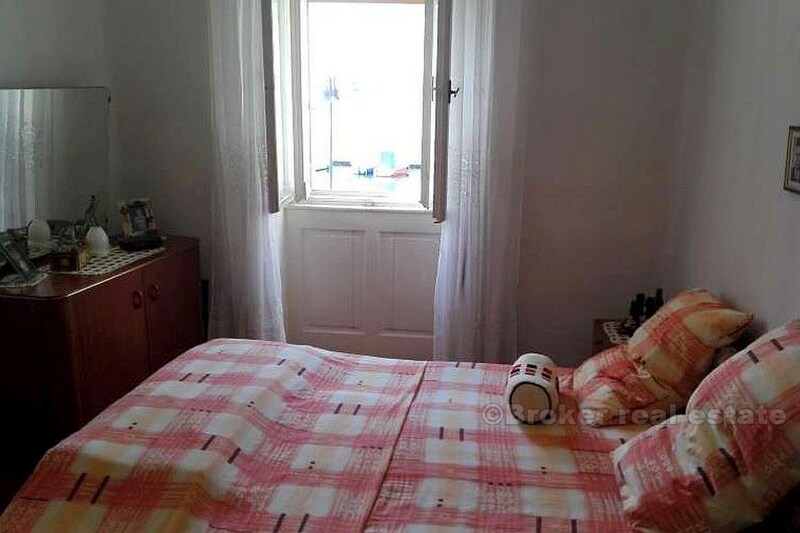 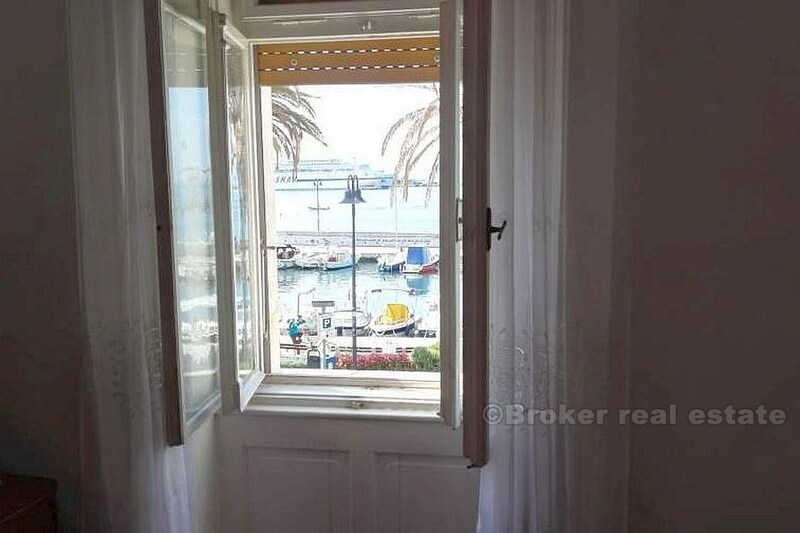 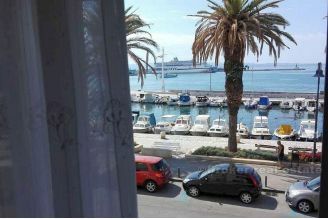 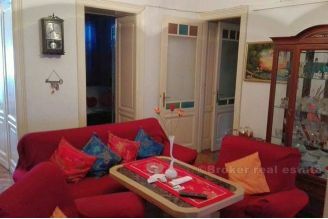 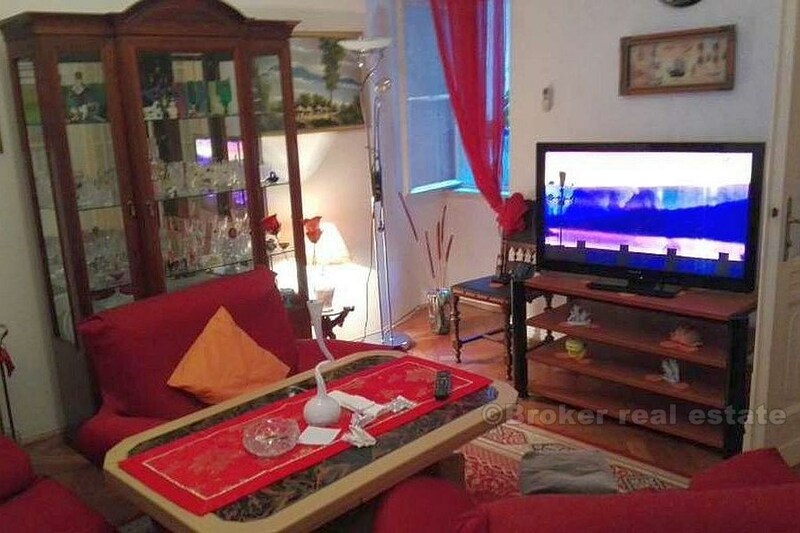 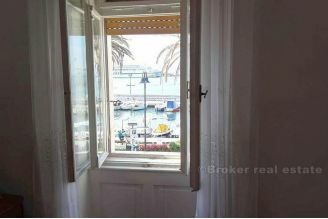 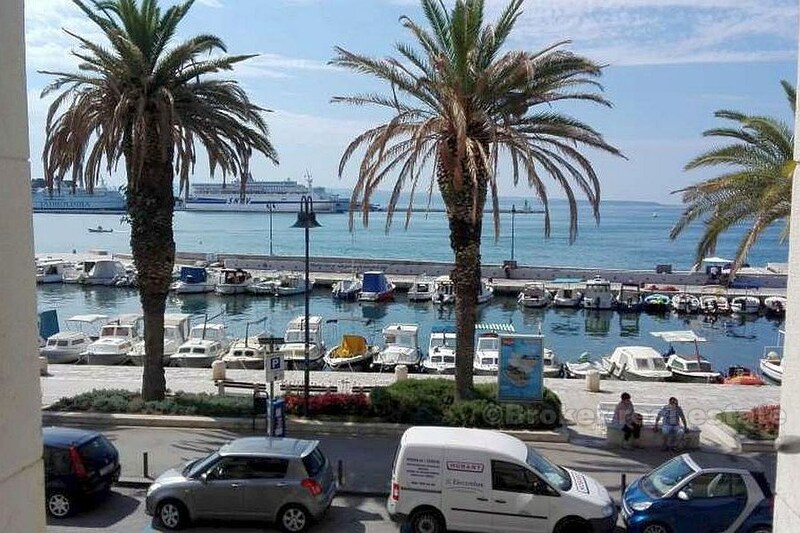 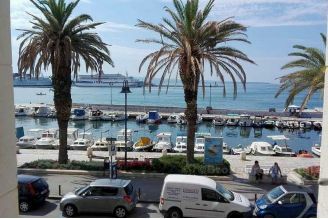 Excellent comfortable apartment on a unique location, first line to the sea, overlooking the city harbor. The apartment has 83 m2, is an excellent layout, consists of three rooms in the south (view), kitchen with dining room, protected 9m2 terrace in the north, which also serves as a passage to a smaller separate house (formerly a children's room) which is an integral part apartment. 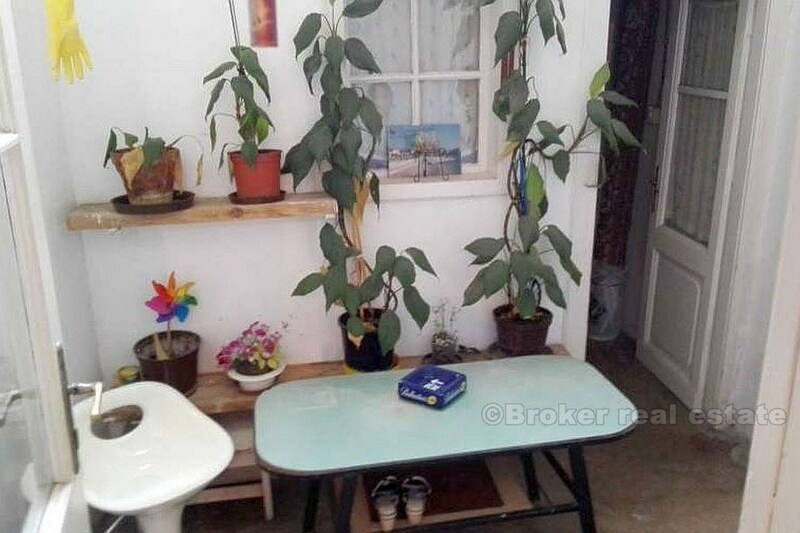 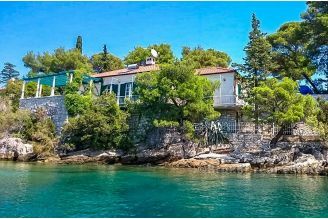 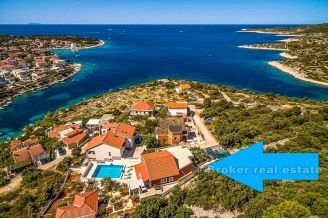 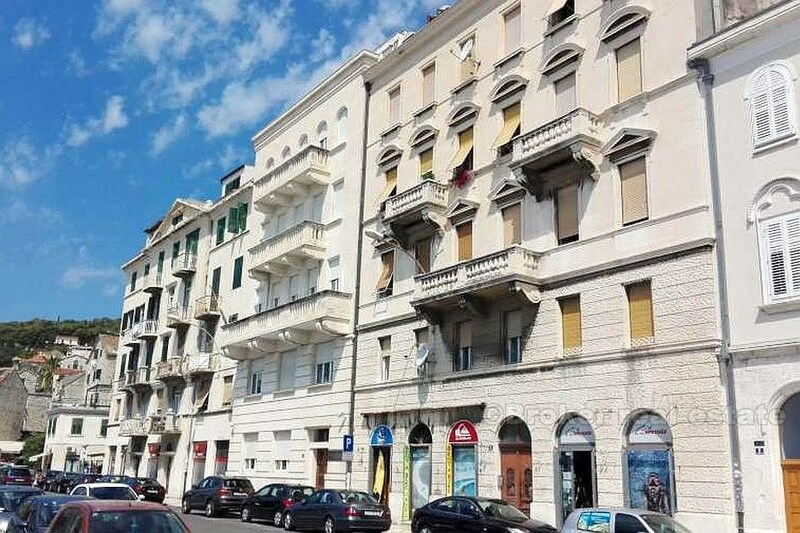 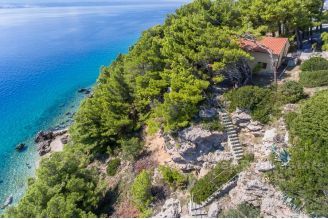 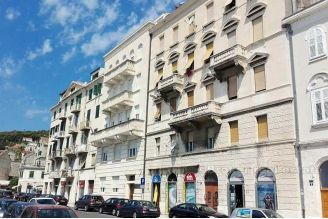 Excellent location, excellent layout, real estate for tourist rentals (possibility of converting to multiple apartment units) or real estate for life in a stern center with a view.